1. purap-purac-camayam (outermost); 2. purac-camayan (outer); 3. ahap-purac-camayam (inner); and 4. ahac-camayam (innermost). The heterodox Schools like the Lokāyata, Jaina and Buddhism are outermost in the sense that they are farthest removed from the Siddhāṅta. They had no belief in the Veda or in God. The next grade of Schools which are called outer are: Nyāya, Mimāṅsā, Ekātma-vāda, Sāṁkhya, Yoga and Pañcarātra. Though they recognize the authority of the Veda, they do not accept the Śivāgamas as authori­tative. The inner Schools are some types of Śaivism, like Pāśupata, Mahāvrata, Kāla, Vāma, Bhairava and Aikya-vāda which, while regarding Śiva as the supreme God, do not agree to the scheme of categories set forth in the Siddhāṅta. 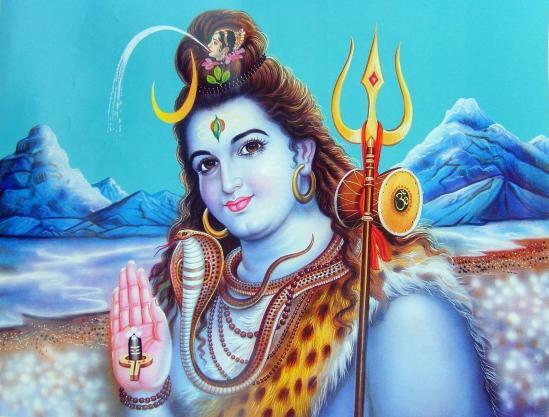 The last group of Schools which is called inner­most also consists of varieties of Śaivism, such as Pāṣaṇa-vāda-Śaiva, Bheda-vāda-Śaiva, Śiva-sama-vāda, Śiva-saṅkrānta-vāda, Īśvara-avikāra- vāda and Śivādvaita. These accept all the categories detailed in the Siddhāṅta; but they differ from it in defining some of the categories. Thus through a criticism of the rival systems from the most remote to the most proximate, the Siddhāntin, following the usual philosophic procedure, seeks to establish his view. Here we shall content ourselves with merely expounding the principal tenets of the Siddhāṅta. But before we proceed to that task we will briefly mention the important authorities on the Siddhāṅta School of Śaivism.